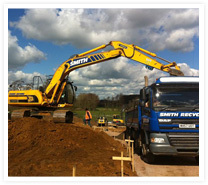 Our experience in the construction & haulage industry has equipped us with the skills & resources to offer a top of the range service which covers the complete earthworks, earth moving & bulk muck shift spectrum. 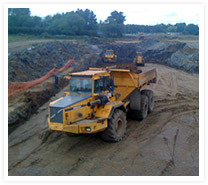 Our extensive experience and professionalism in the construction and haulage industry has equipped us with the skills and resources to provide a quality service which covers the complete earthworks and bulk muck shift spectrum. 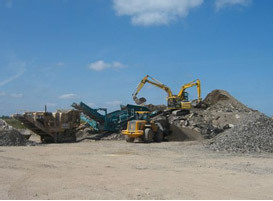 Until recently, our Earth Moving projects were managed by our subsidiary company 'Taylor Contractors (MK) Ltd', part of Smith Construction Group Ltd, which is why the distinctive red and grey logo is still recognisable on some of our plant and tippers. 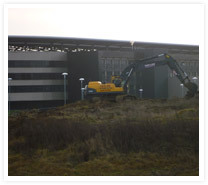 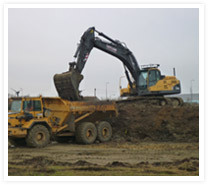 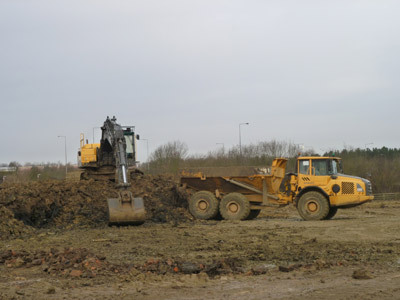 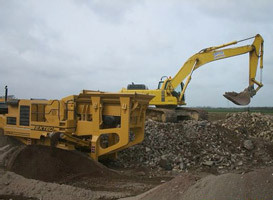 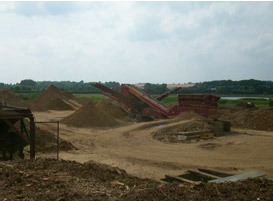 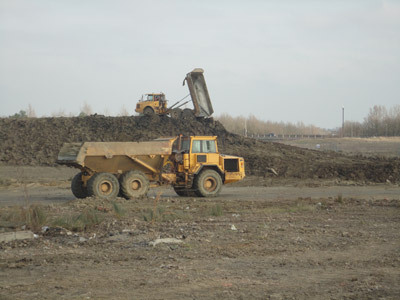 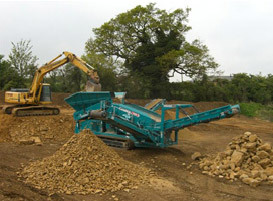 Supported by CPCS trained plant operators and by continuing investment in modern earth moving machinery our earthworks and bulk muck shift operation is a totally combined, earth moving package. 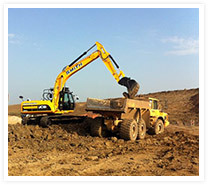 Our own in-house, mobile fitters operate scheduled maintenance on all plant and machinery and by attending site if required ensure continuity to the job in the rare event of a breakdown. 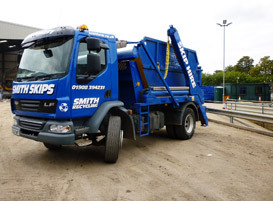 Complimented by our fleet of modern tipping lorries we utilise our own, fully licensed landfill sites all situated in Milton Keynes. 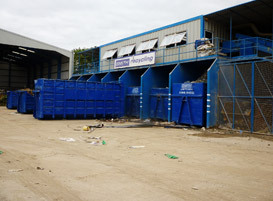 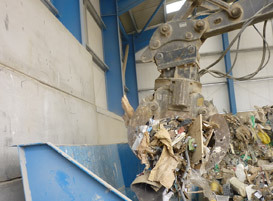 This close proximity benefits the environment, increases efficiency and keeps cost low for our customers located throughout Bedford & Buckinghamshire.